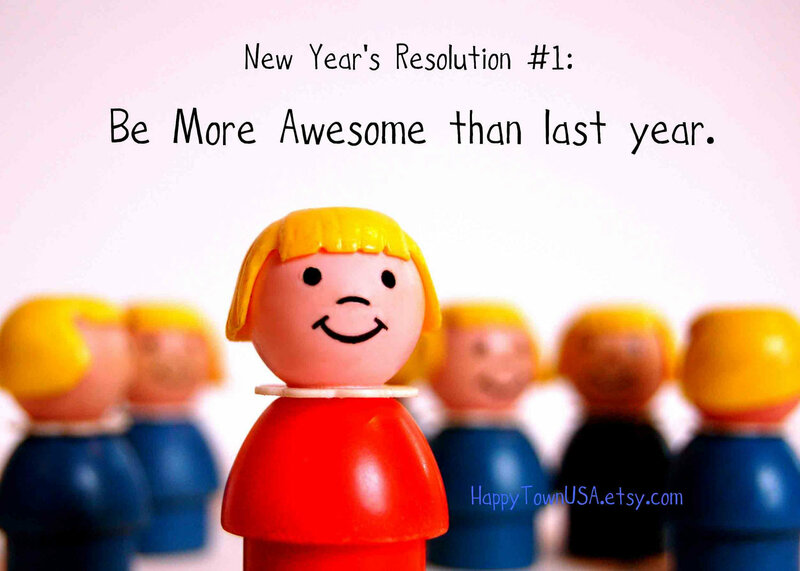 It’s that time of year again where we make lists of resolutions to break in the coming year. Get my practice management certification. Check. Publish my first book. Check. Lose 20 lbs. Well… at least I didn’t gain any! Hey, 3 out of 4 isn’t bad! 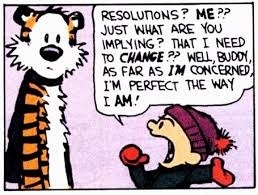 Let’s look at the definition of resolution. I googled it and found it means “a firm decision to do or not to do something.” Seems pretty straight forward, right? Synonyms are intention, resolve, decision, aim, plan. All good words. But I do believe my favorite on that list is intention. And I am beginning to realize that if you truly get behind your intention, nothing can stop you. So in the spirit of the age-old New Year’s Eve tradition, I am making some intentions for the new year. I will read more. This year felt like I allowed myself very little time to just lounge and wallow in words. I need that in my life to stay sane. I will play more music. I get into a rut and find myself driving around with the stereo off. I work all day in an office alone in silence instead of turning on a CD. I have beautiful instruments that I only sort of know how to play. I need to set my relationship with music back on the forward path. Maybe I won’t have time to take lessons, but at the very least, I will make some noise on my own. I will eat healthier and move more. I have found that when we stand before the kitchen cupboard at 7pm, starving and exhausted, it is so much easier to grab a box-o-something, or pour a bowl of cereal. I need more veggies and lean protein in my life. 🙂 I am not going to put a number of pounds to lose on this intention as I am hoping that in eating better and moving, the pounds will be a bonus. I will forgive myself for not being perfect. It’s exhausting to beat on myself over every little mistake. I am in my 40s and it is high time I learned to talk nicer to myself. There you have it! 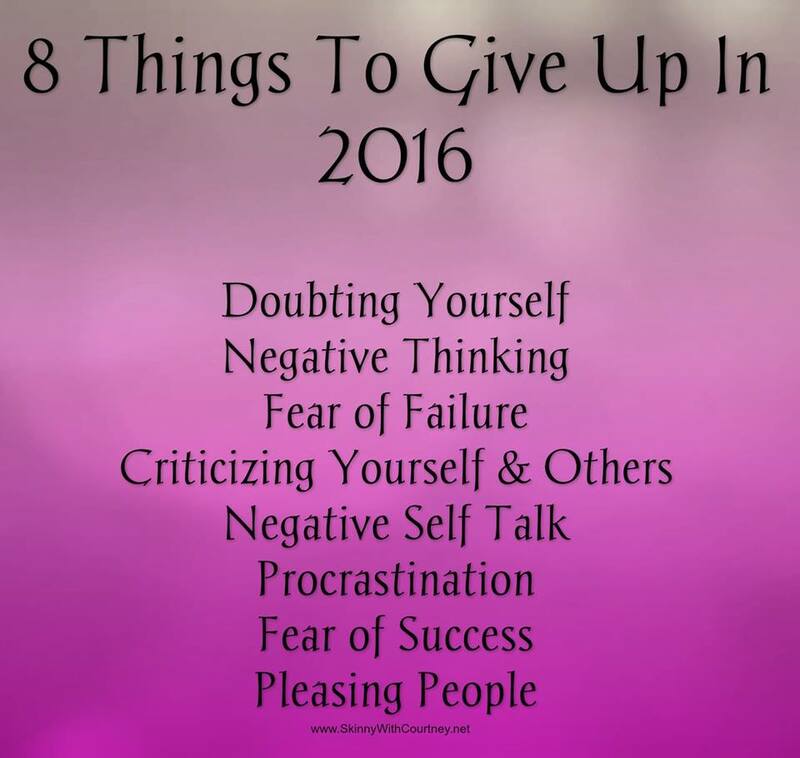 My 2016 intentions! 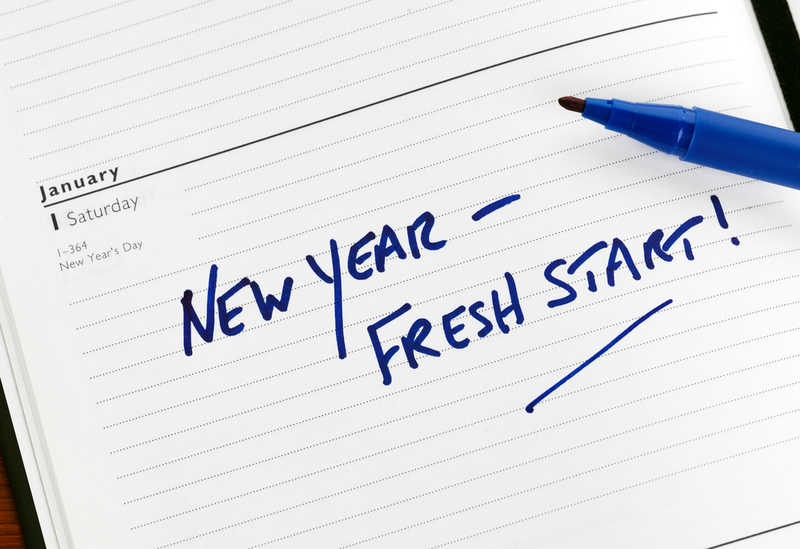 What do you resolve to change or bring into your life in the coming year? May it be everything you dream of and more! Happy, blessed, creative and healing new year to you! 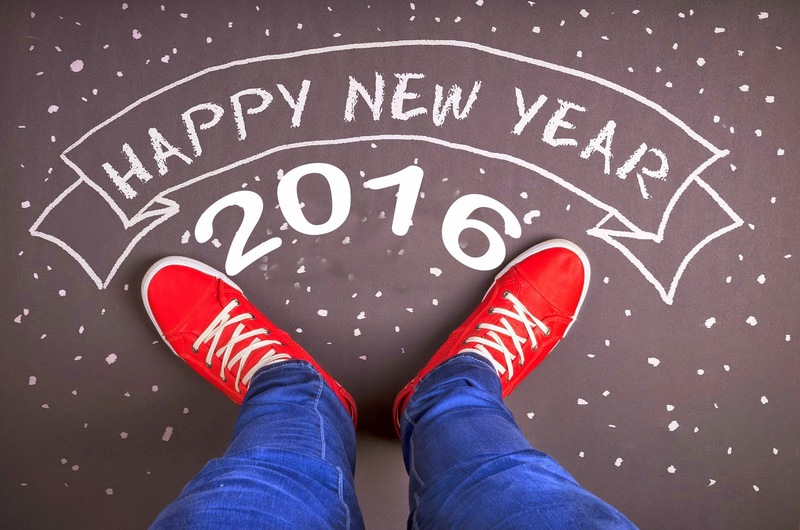 May your intentions carry you through 2016! Best wishes for a happy, healthy, and prosperous new year, Cheryl!